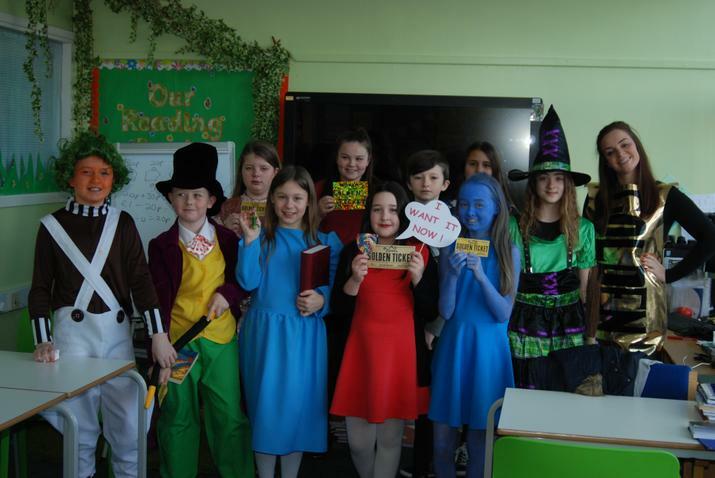 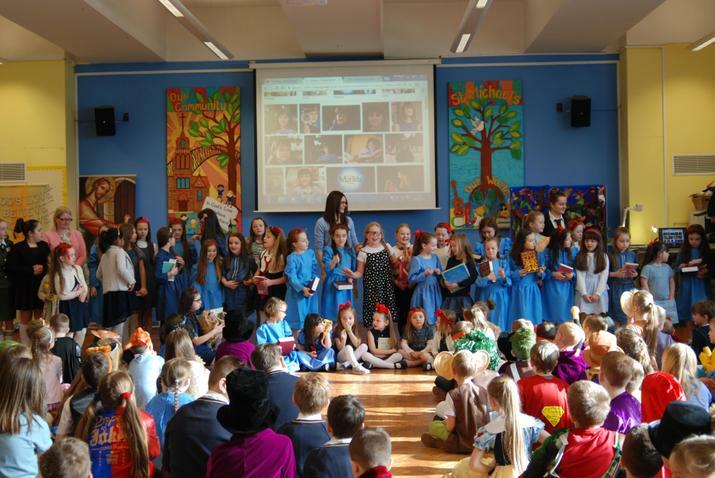 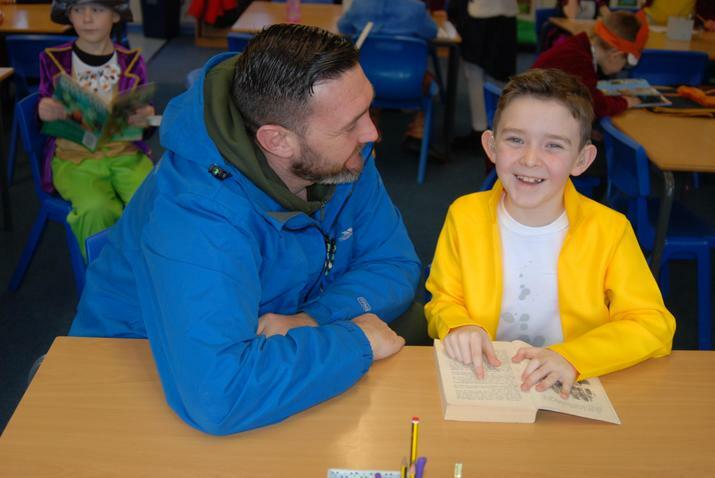 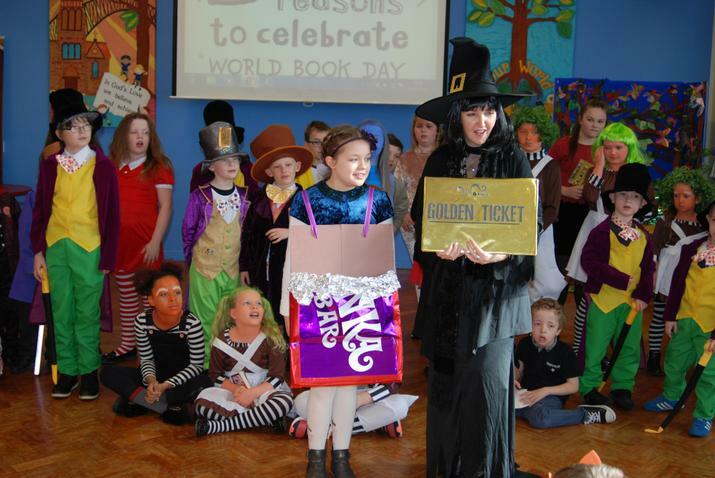 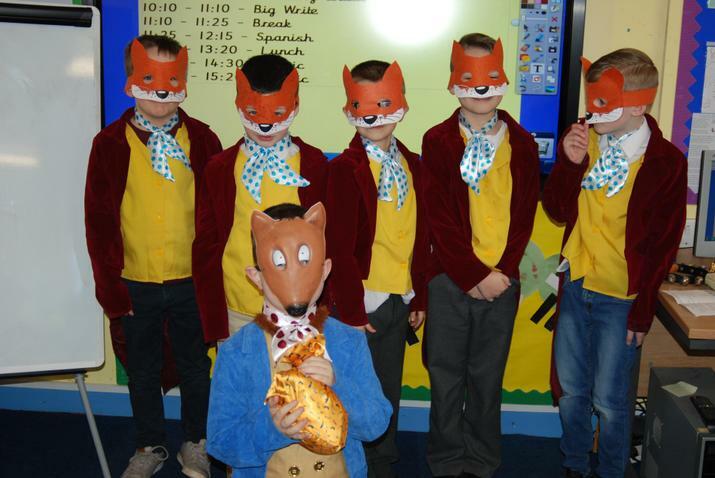 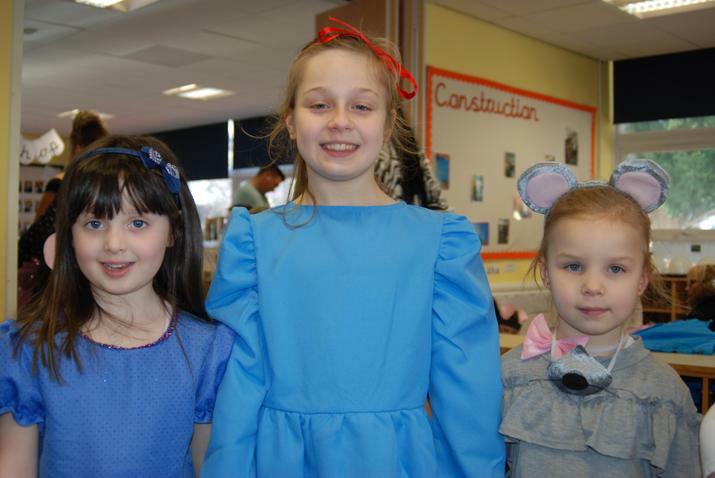 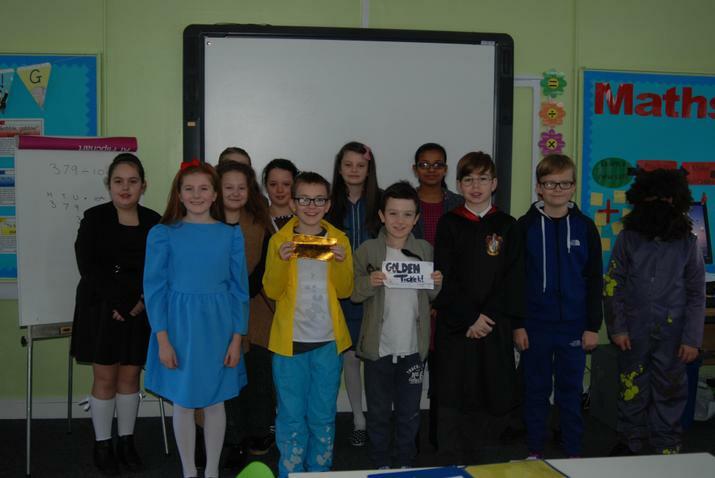 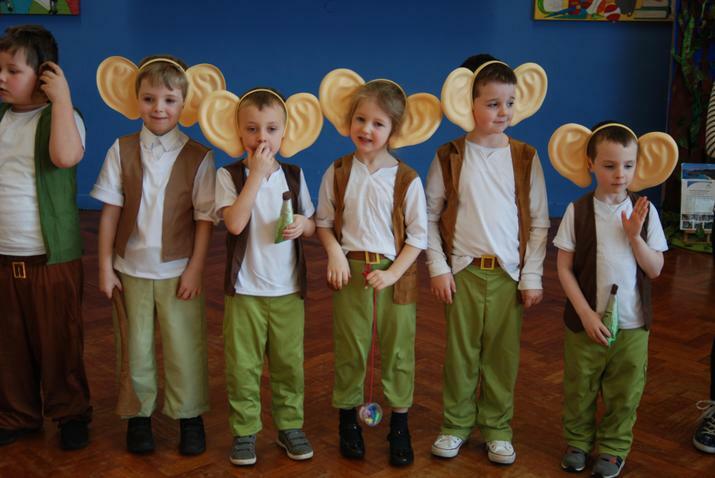 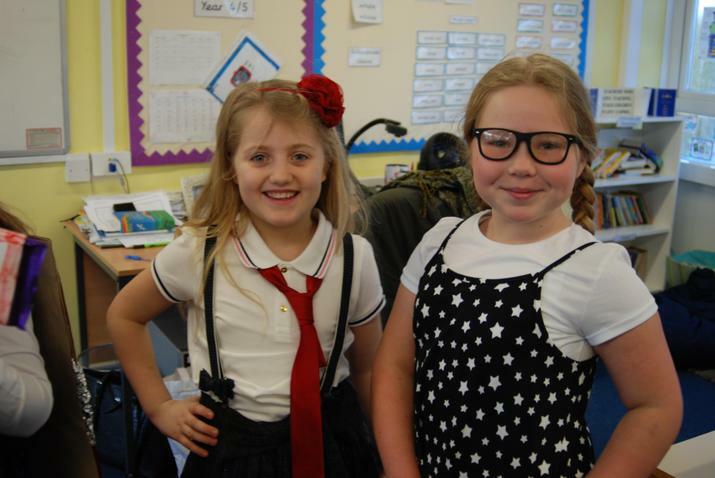 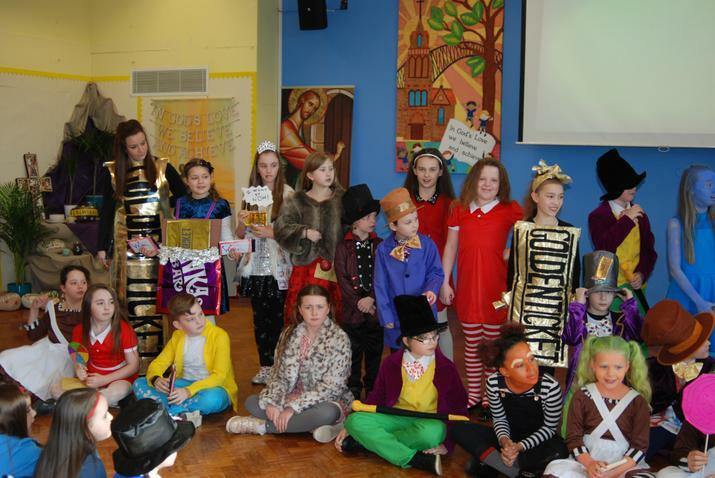 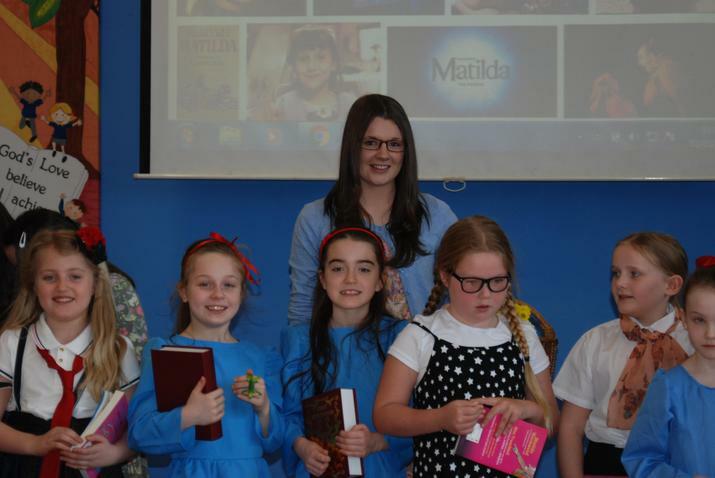 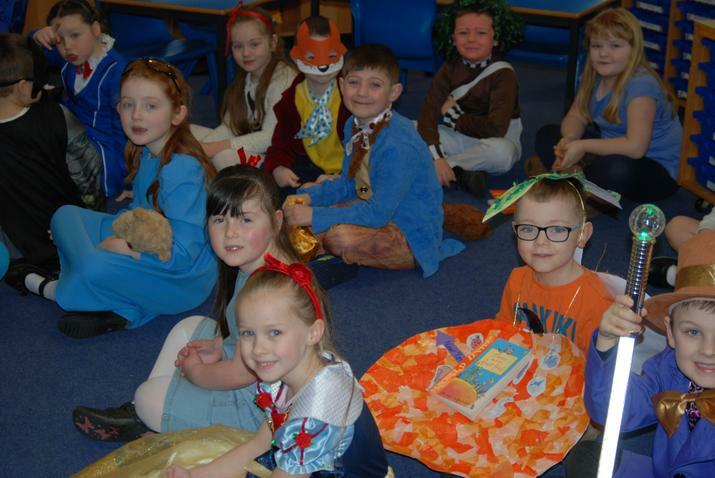 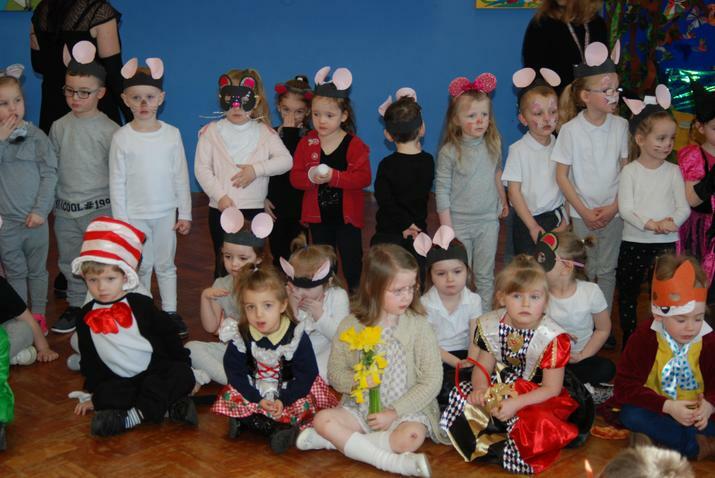 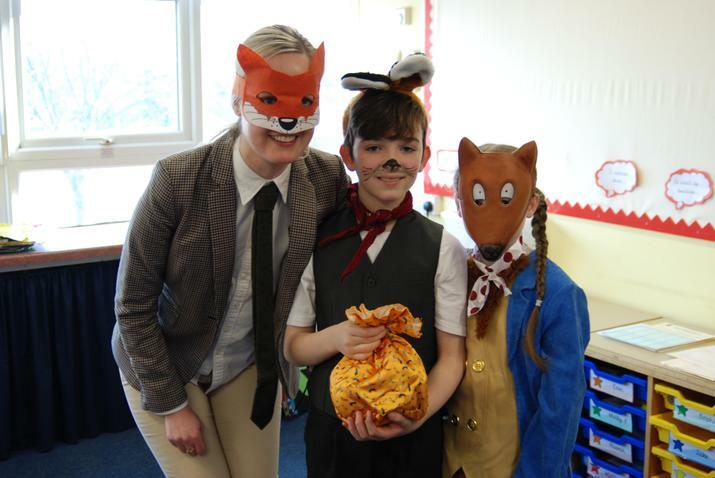 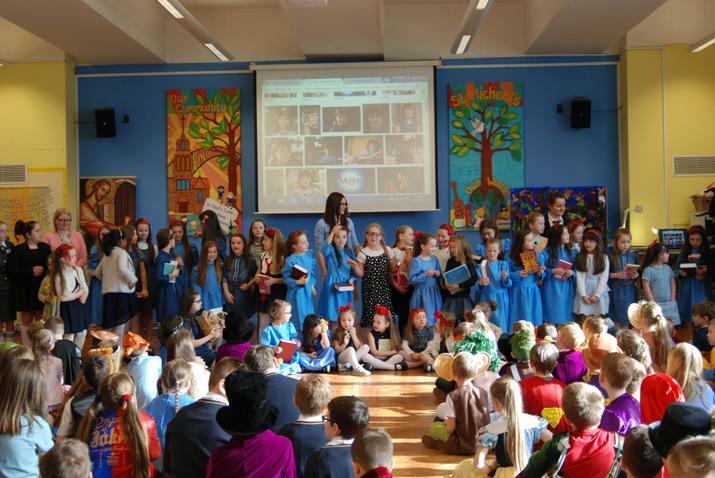 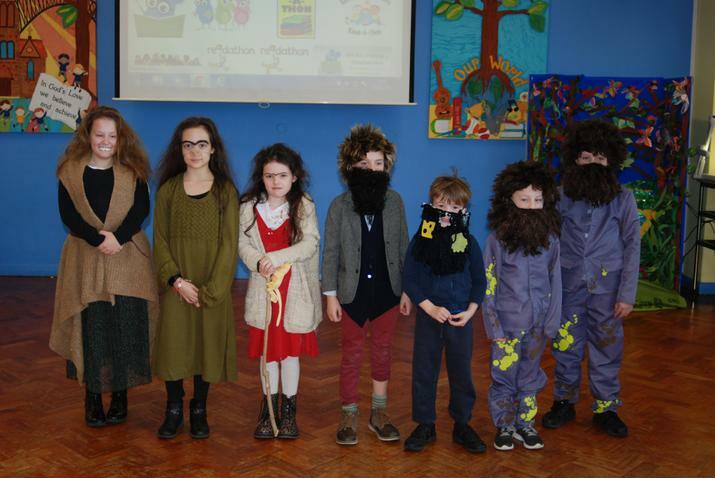 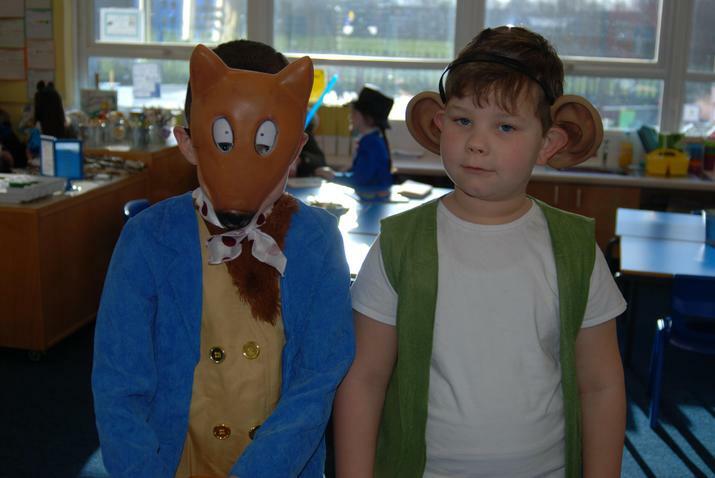 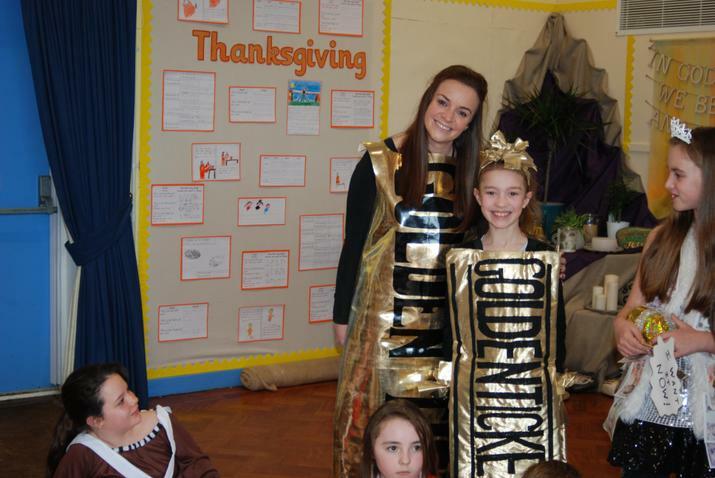 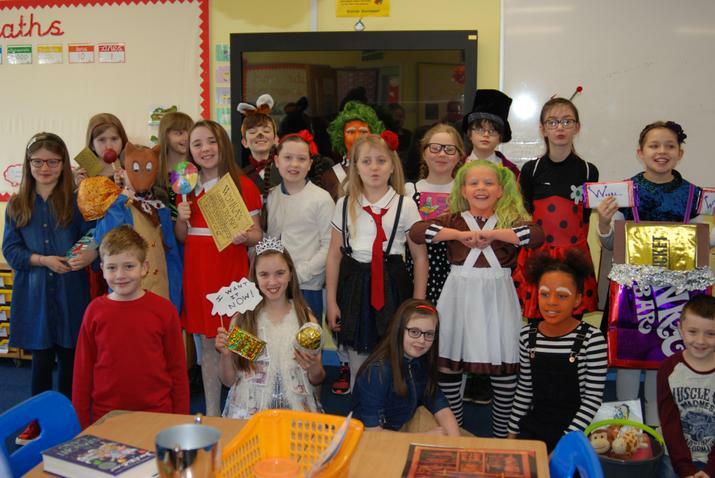 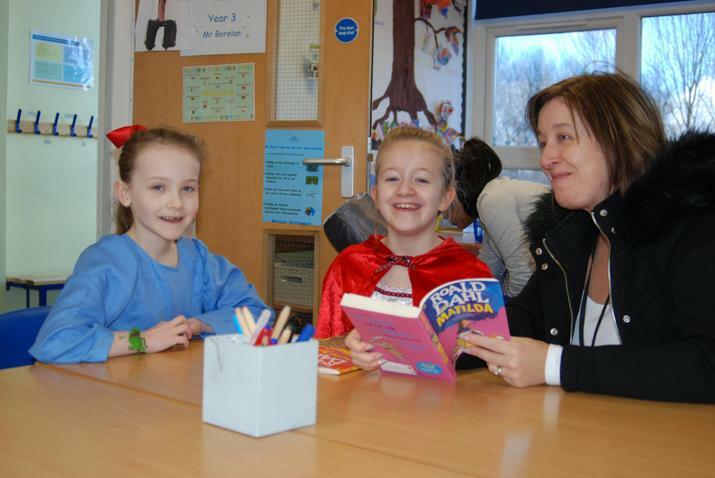 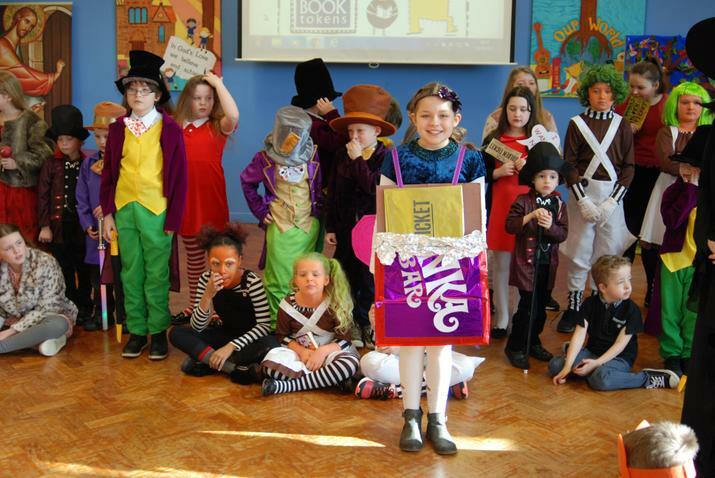 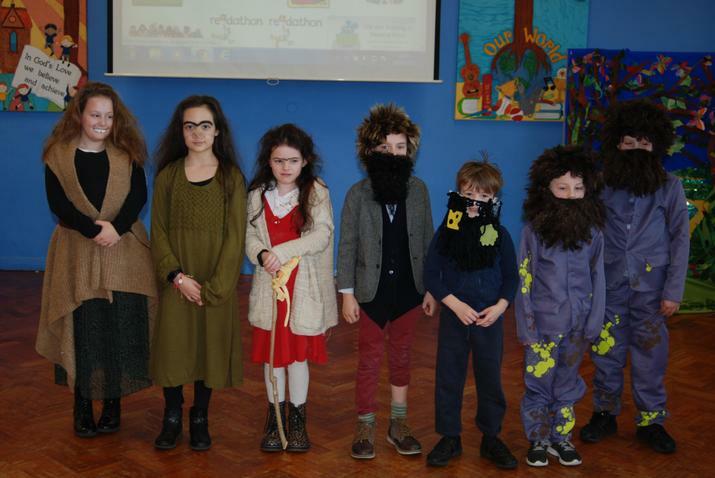 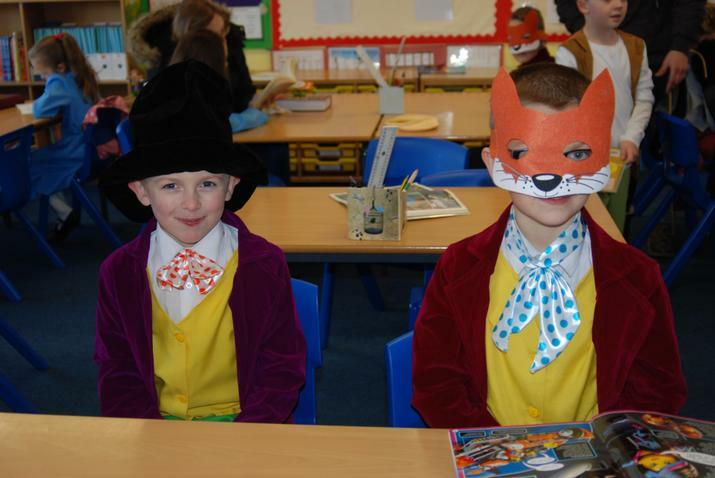 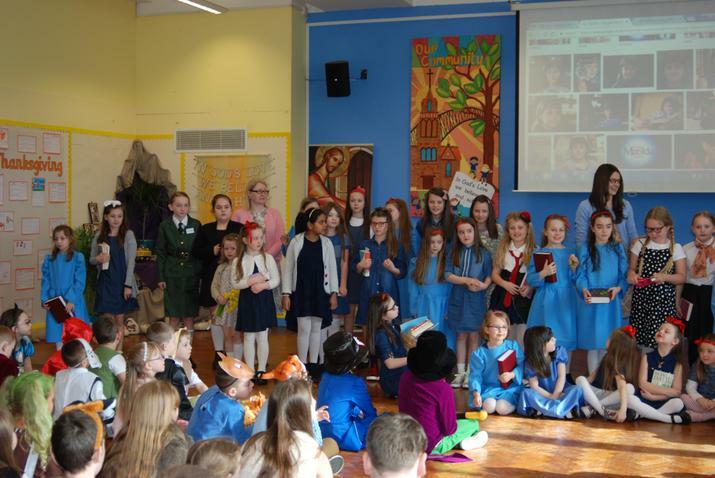 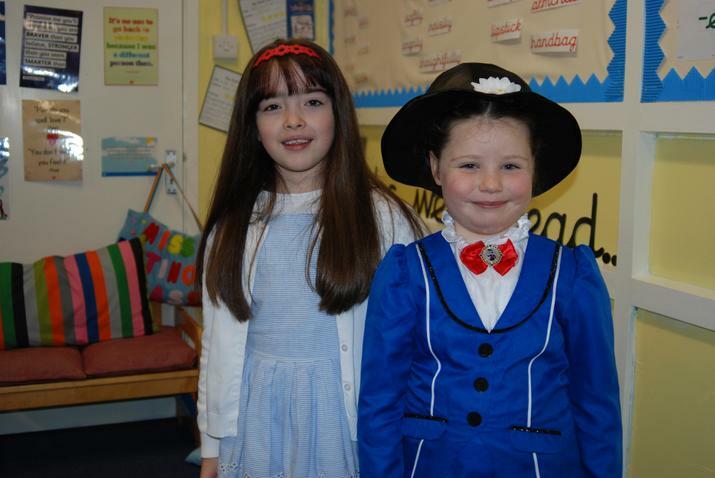 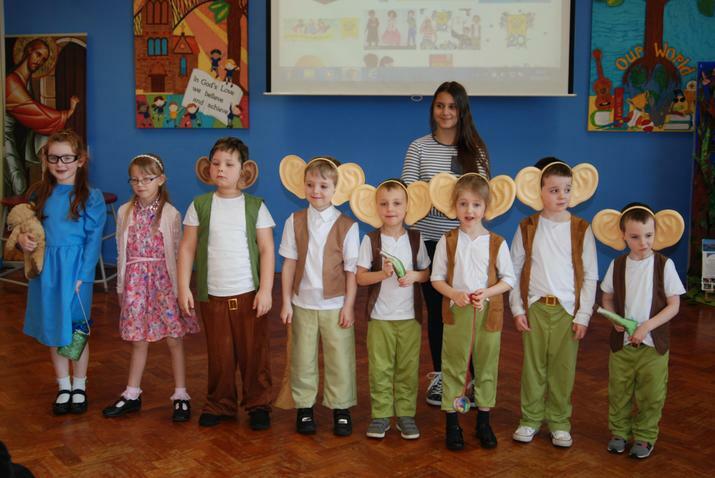 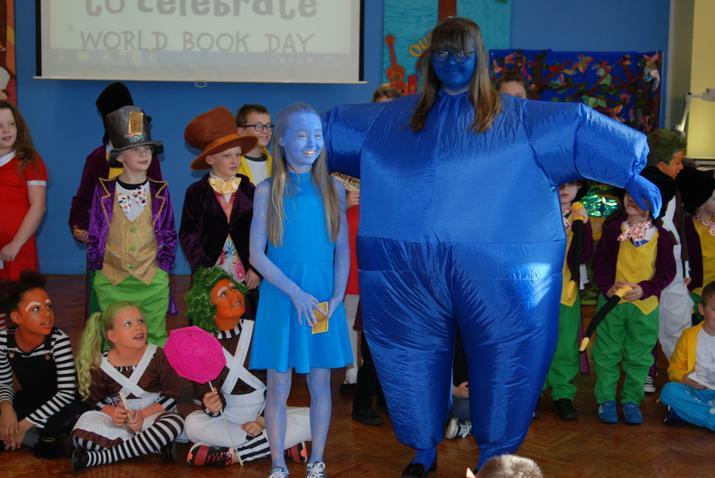 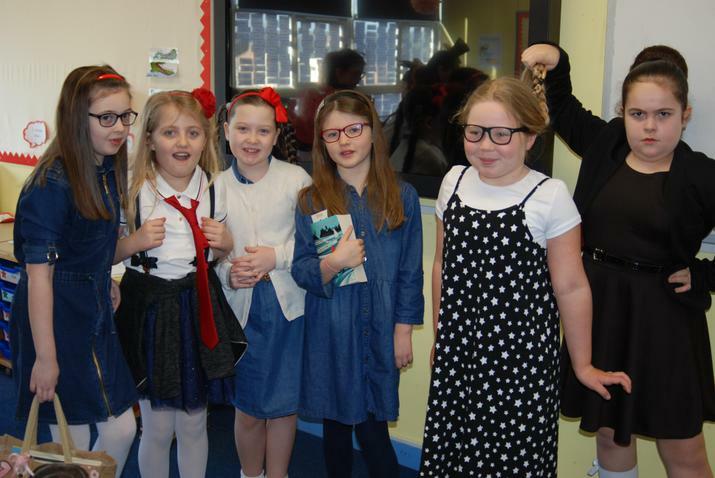 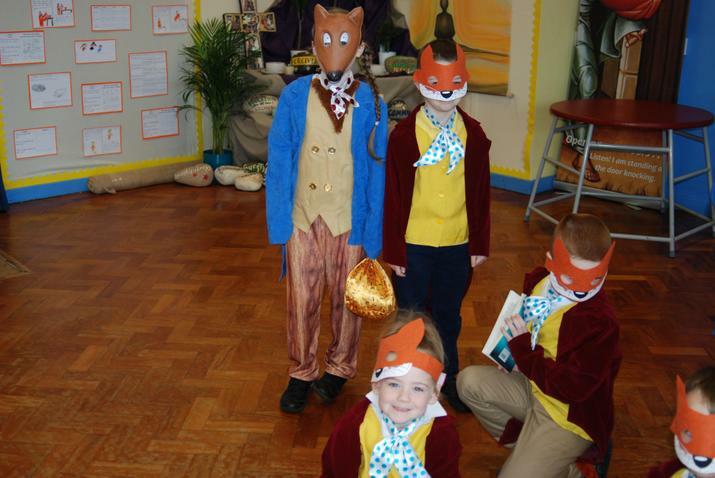 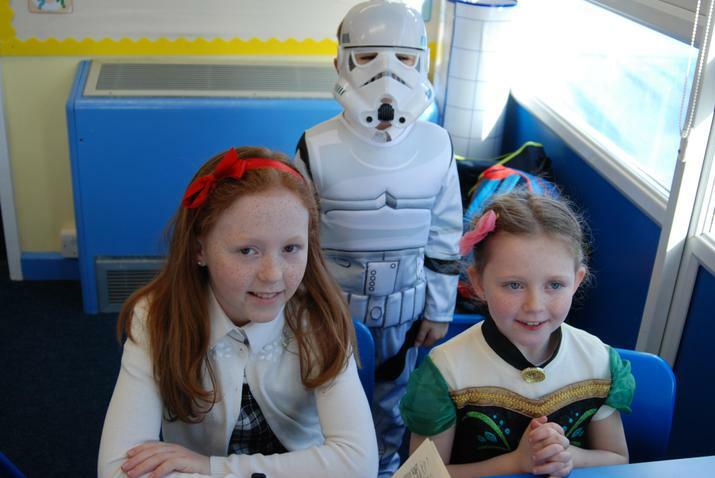 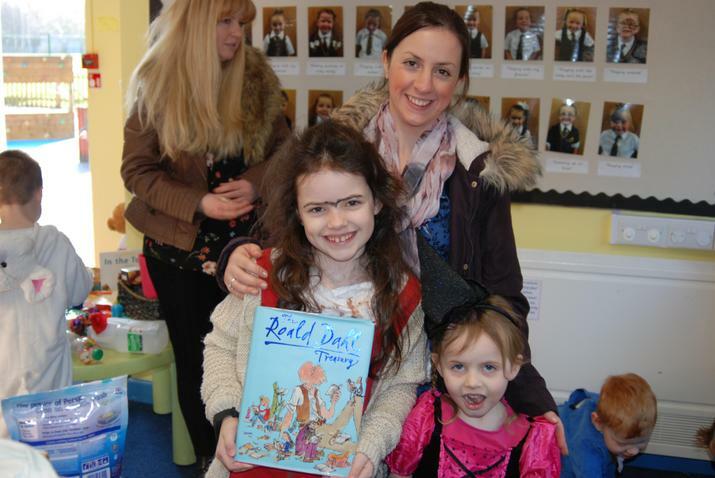 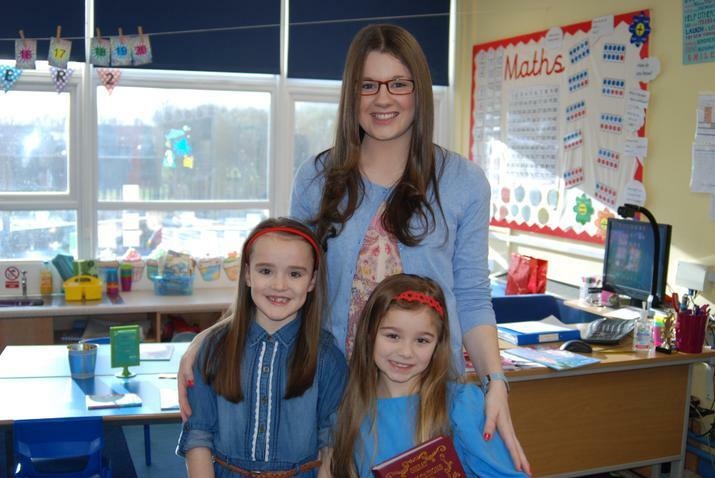 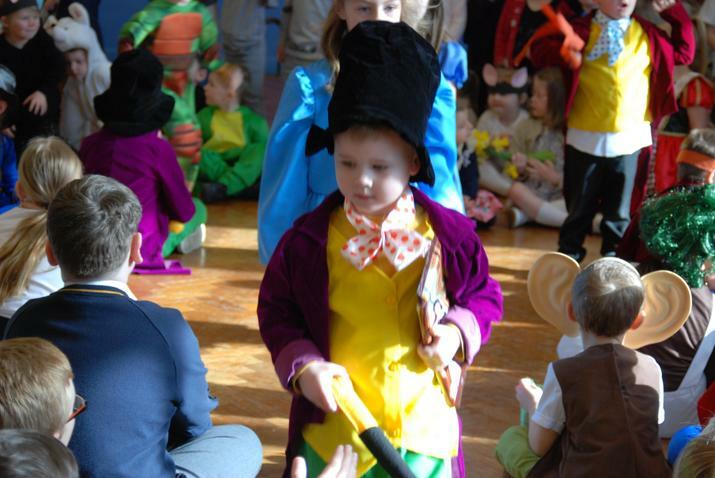 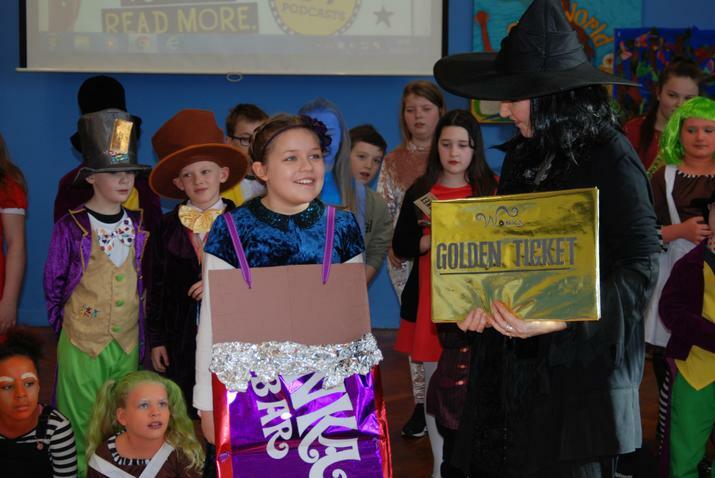 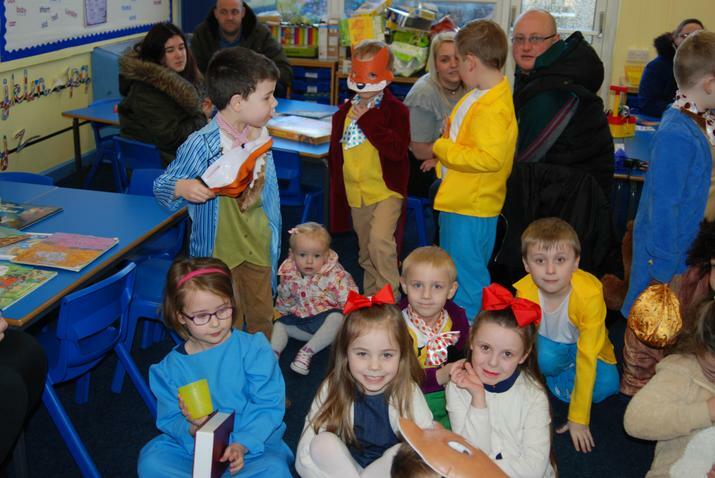 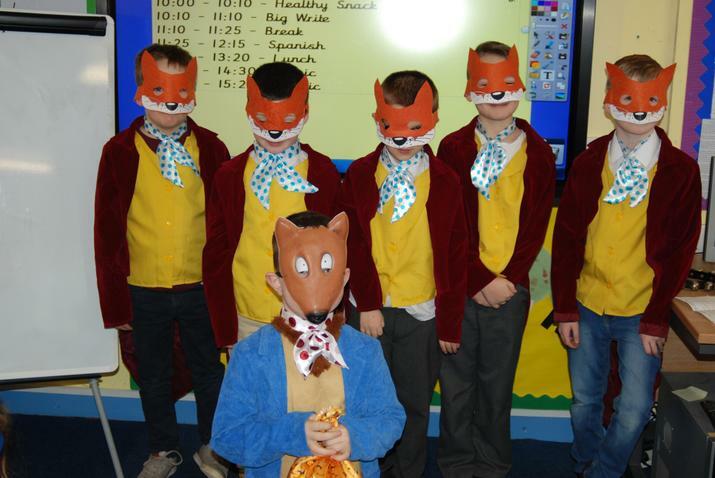 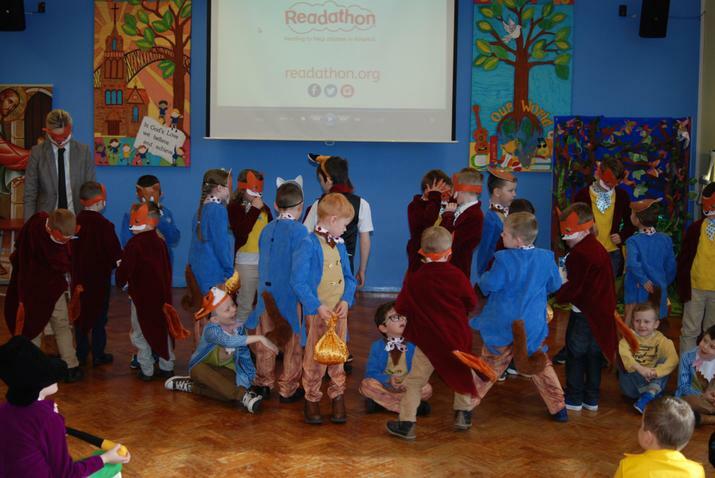 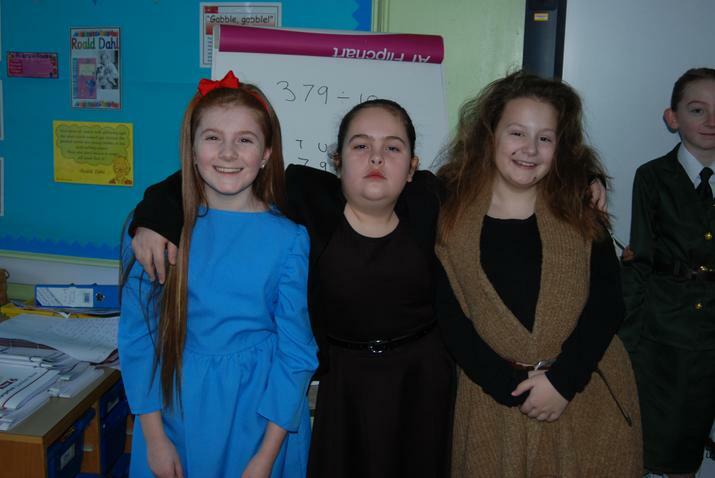 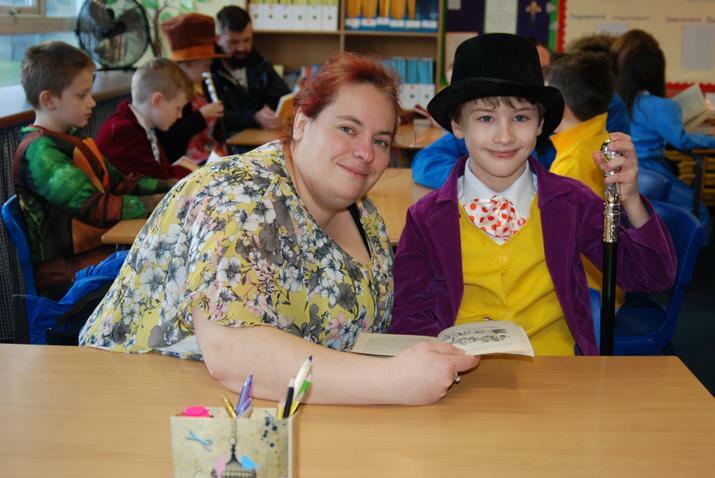 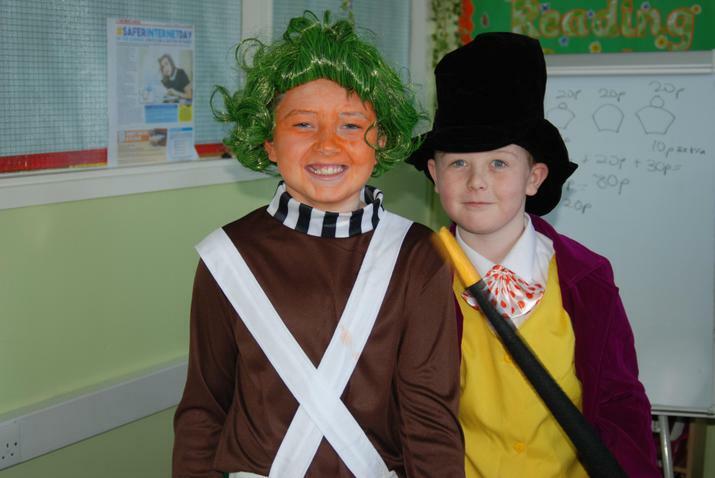 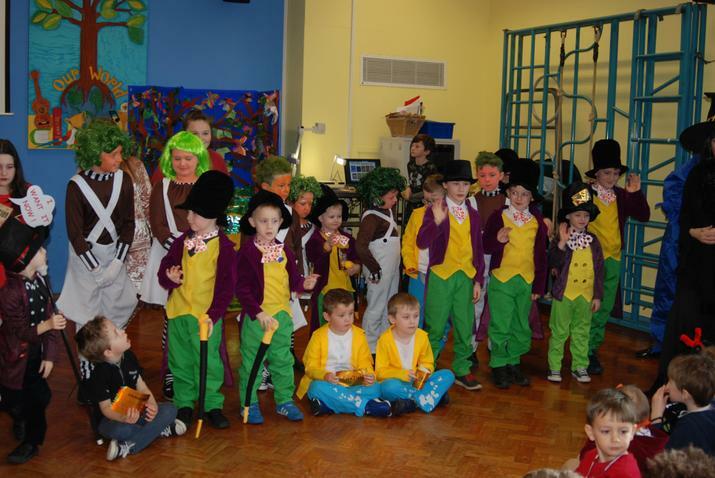 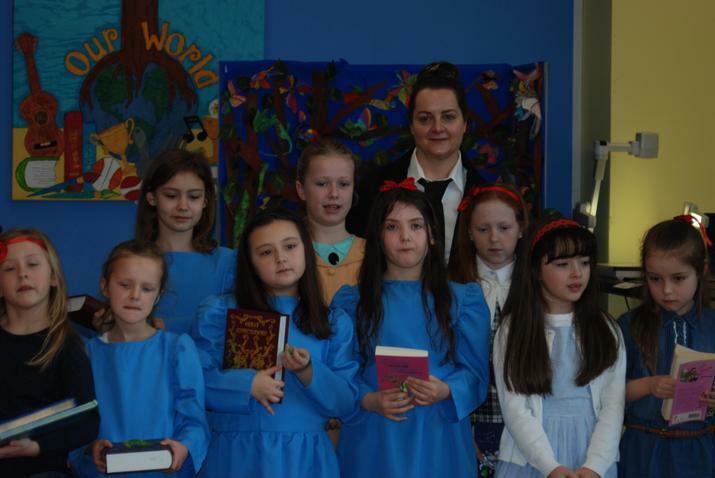 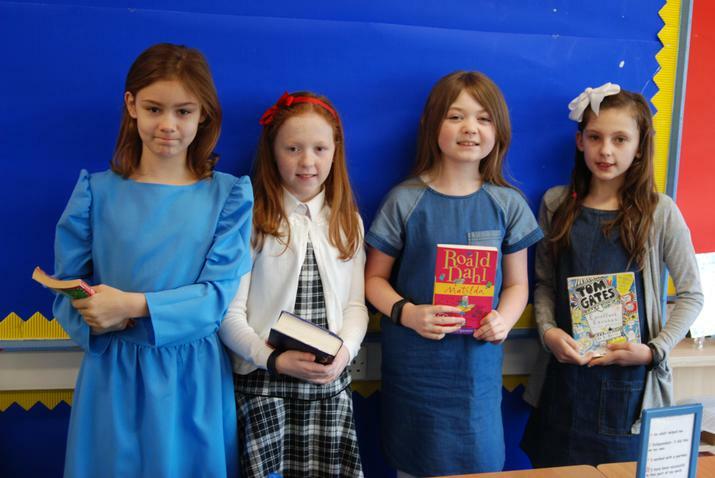 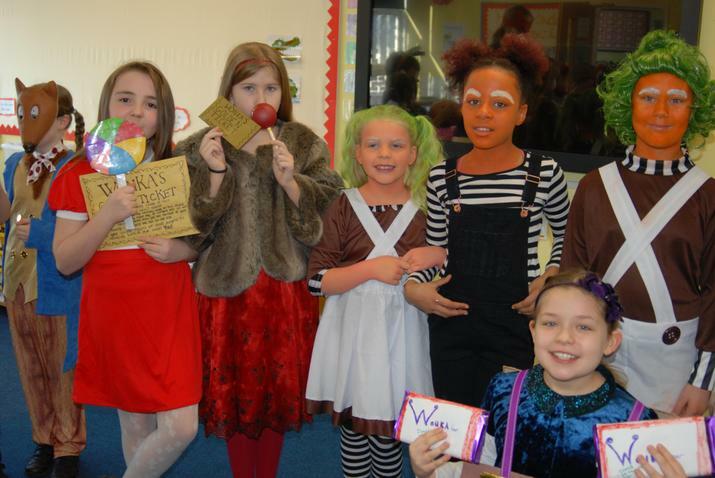 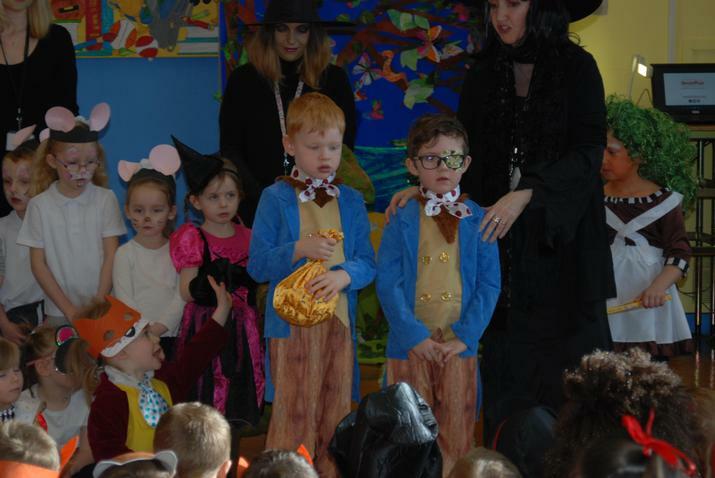 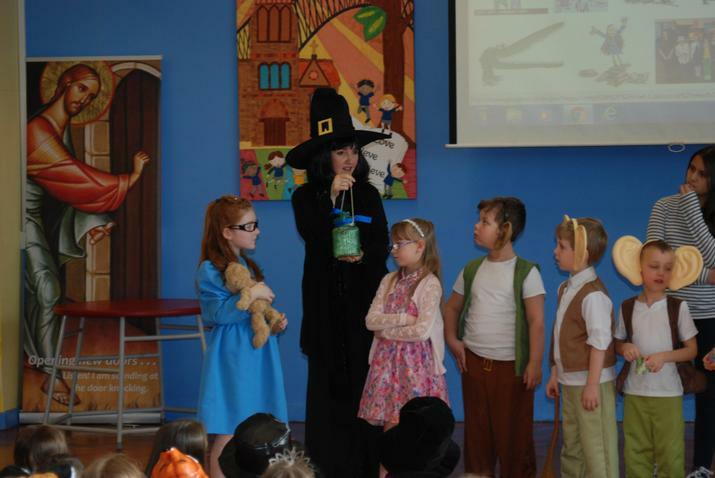 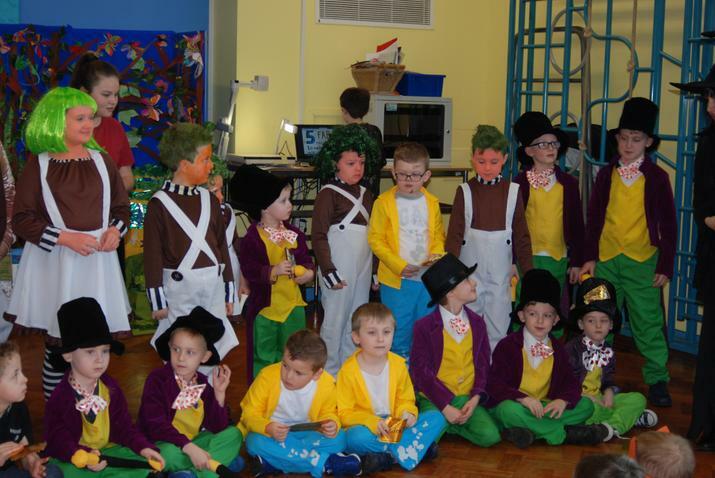 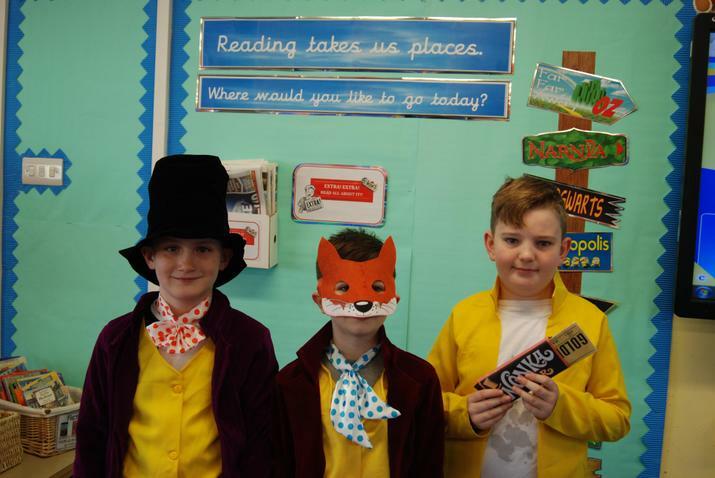 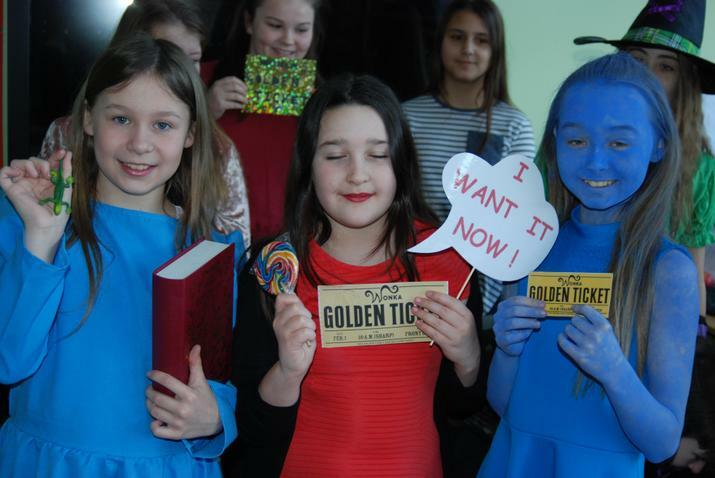 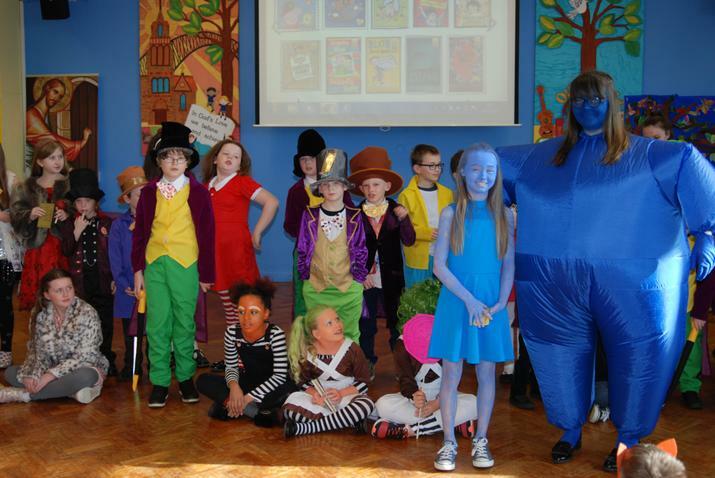 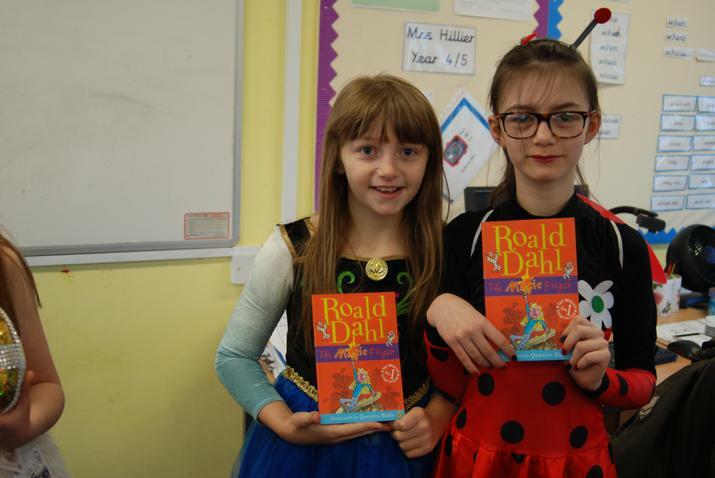 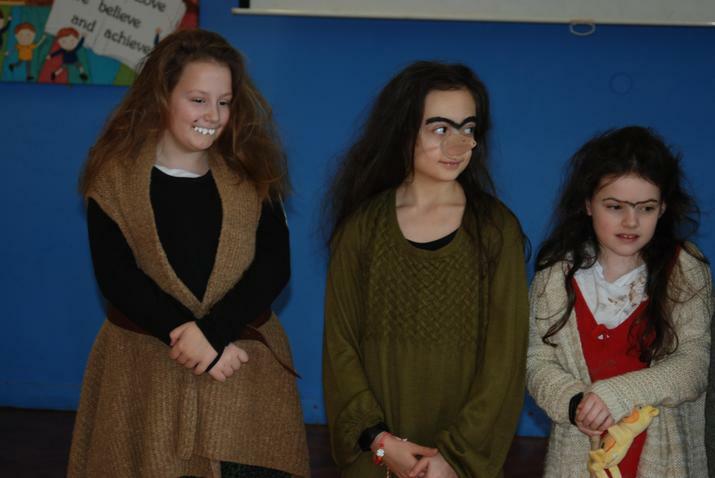 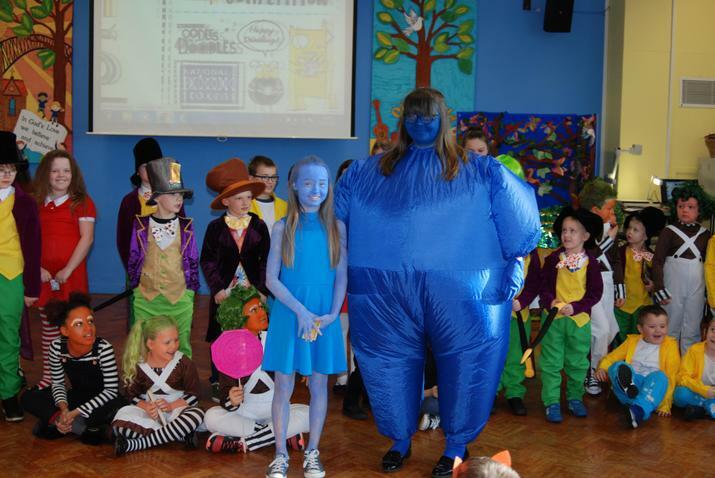 What a fabulous day we had for our Roald Dahl themed World Book Day. 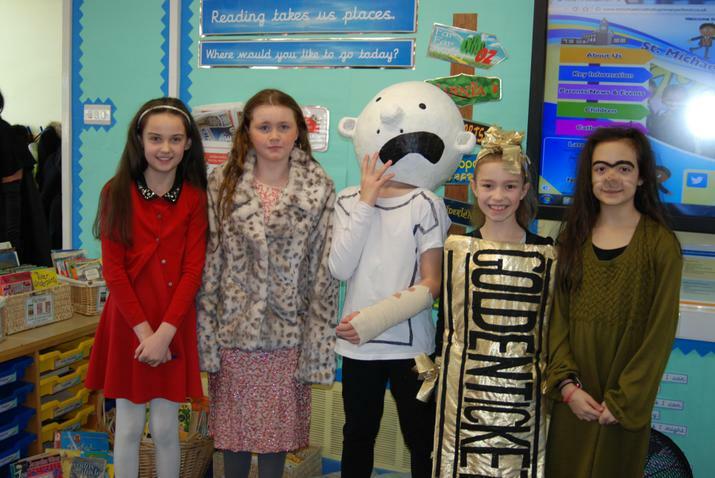 We had costumes from many of his books along with some other great book characters. 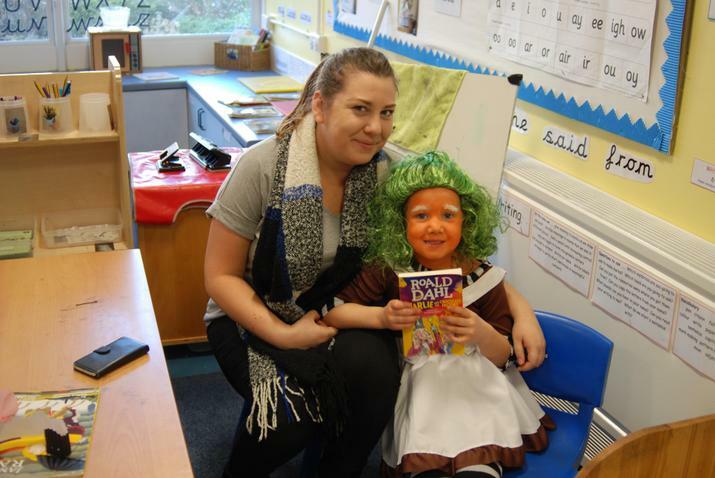 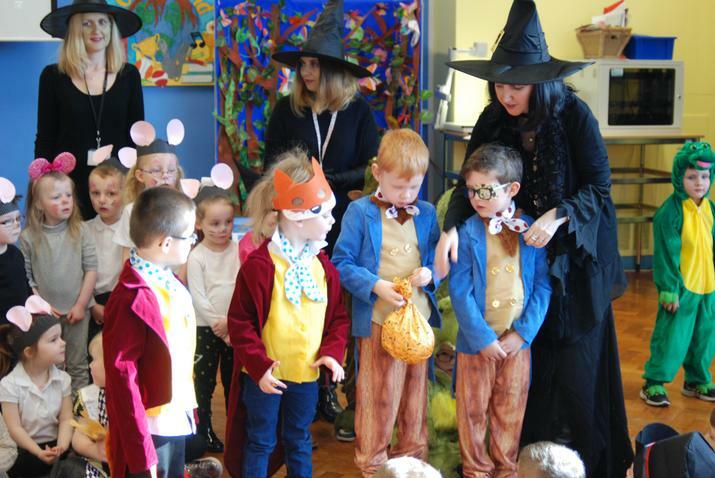 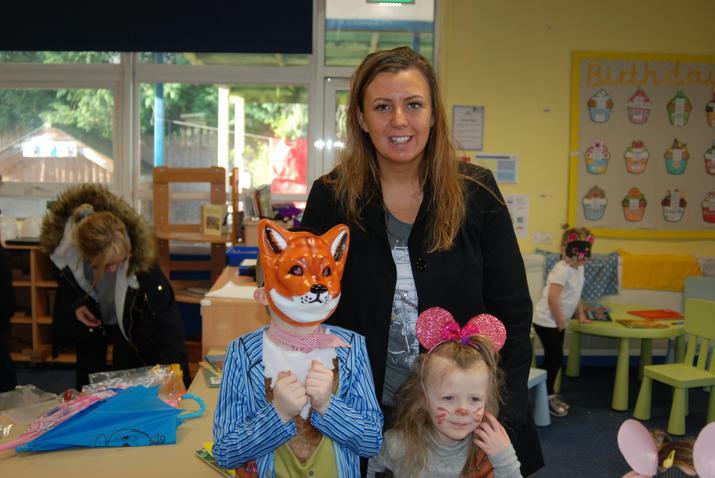 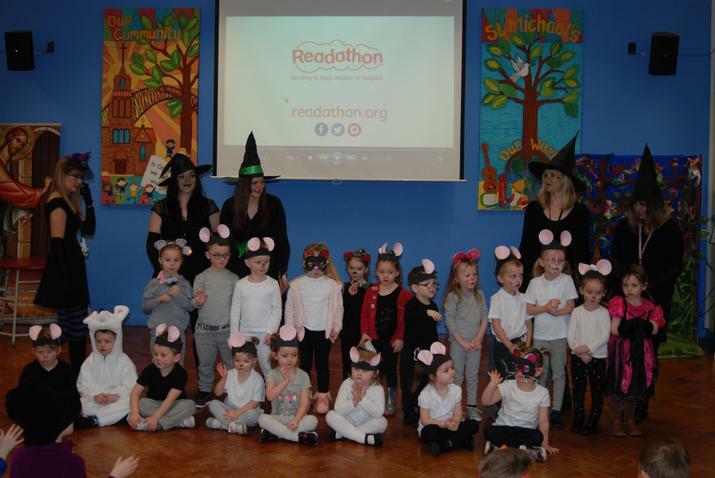 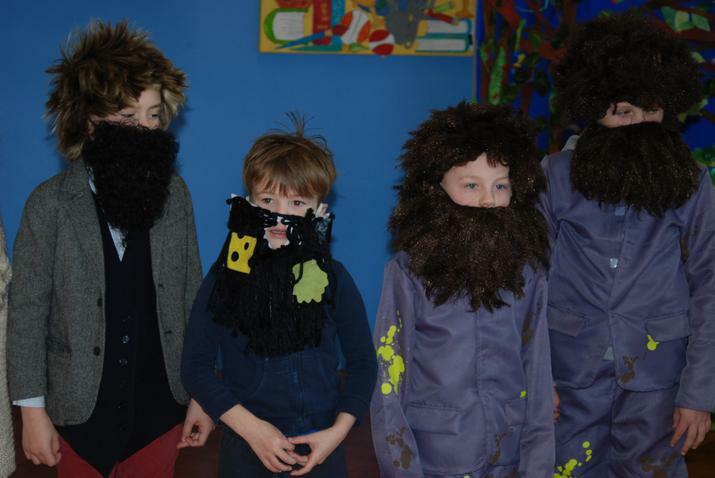 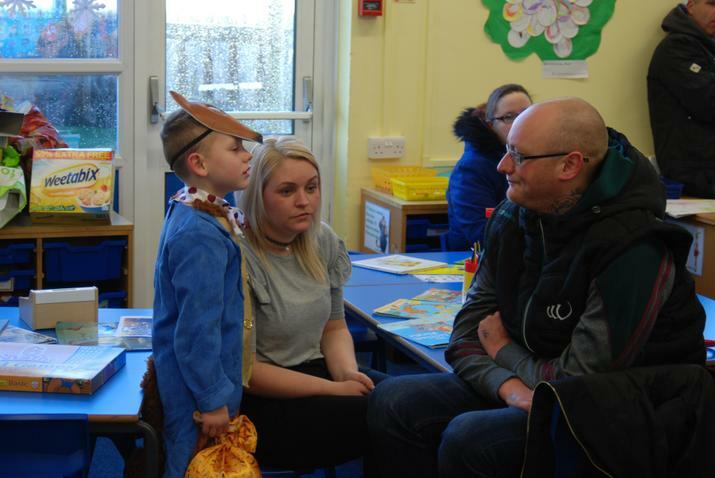 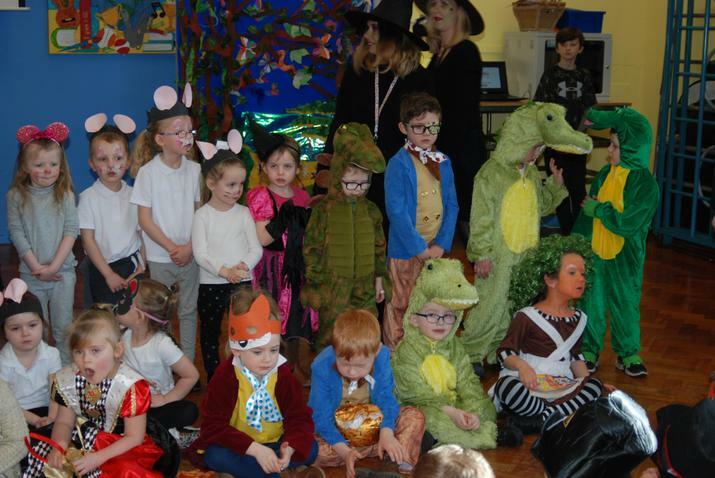 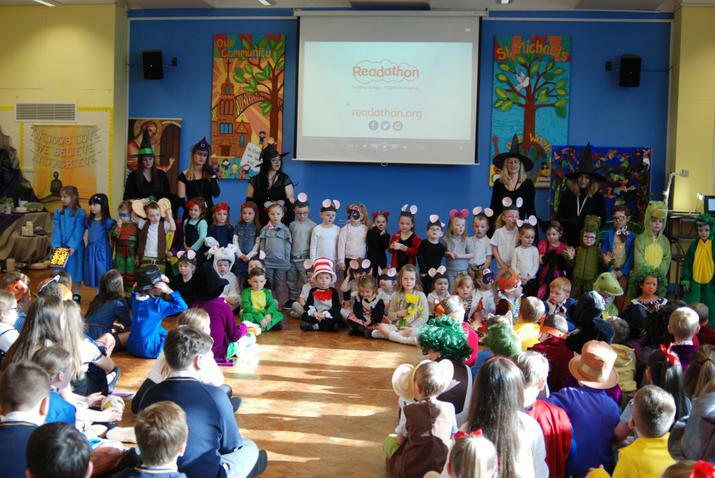 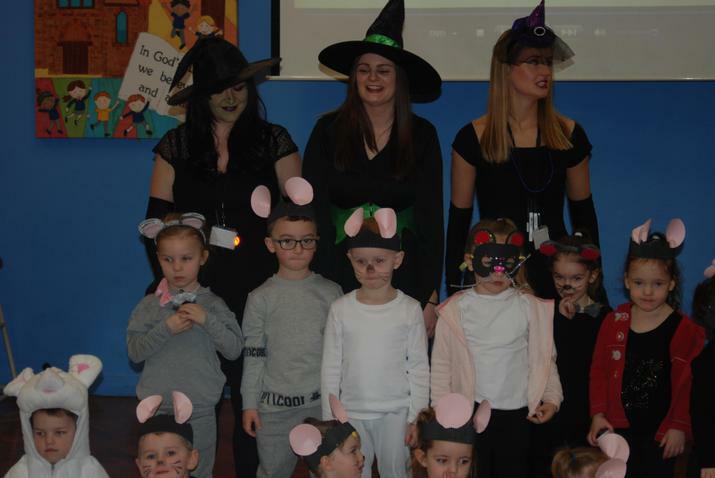 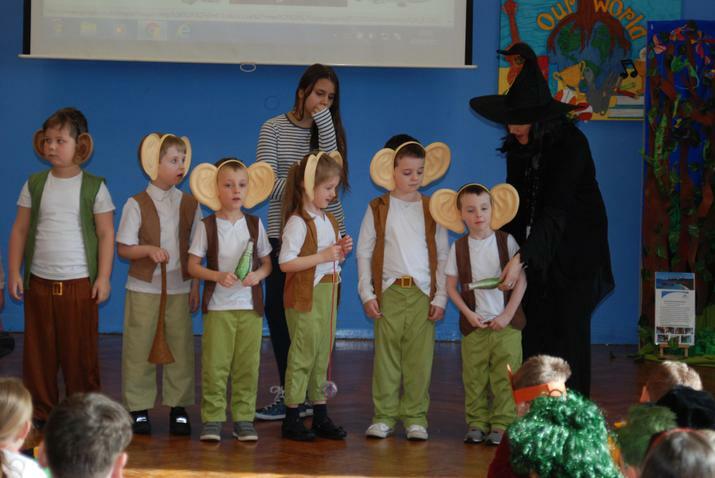 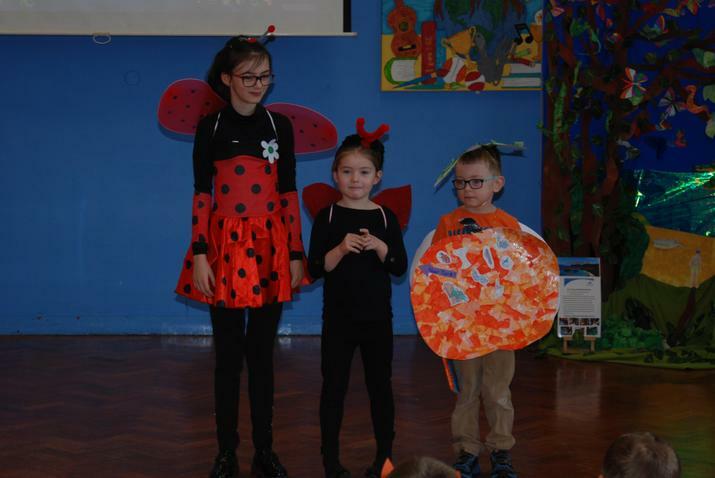 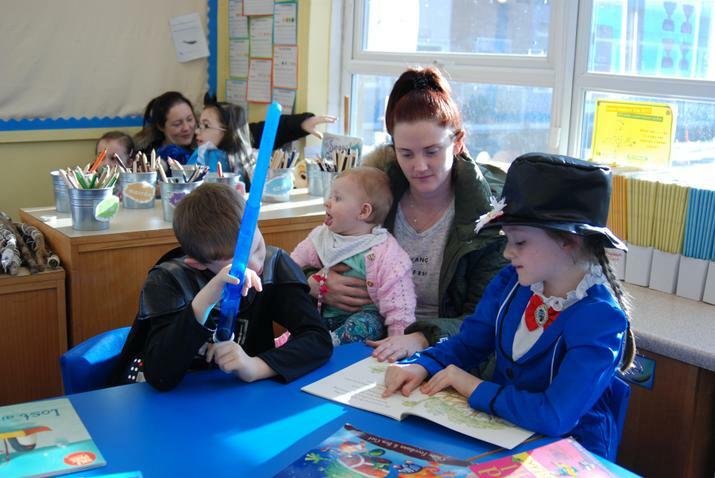 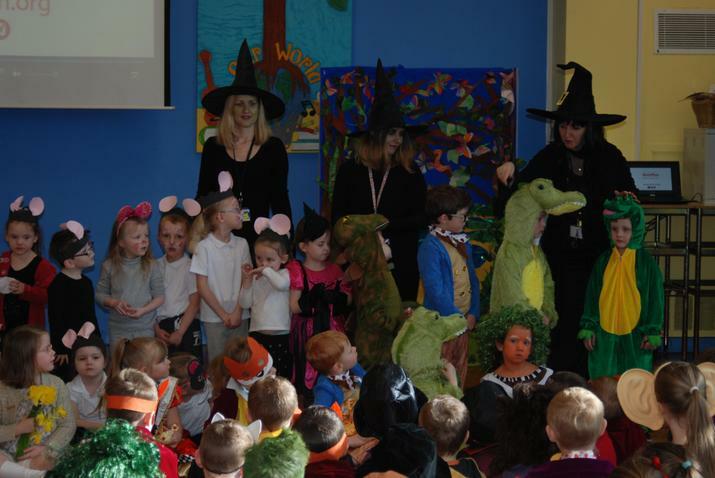 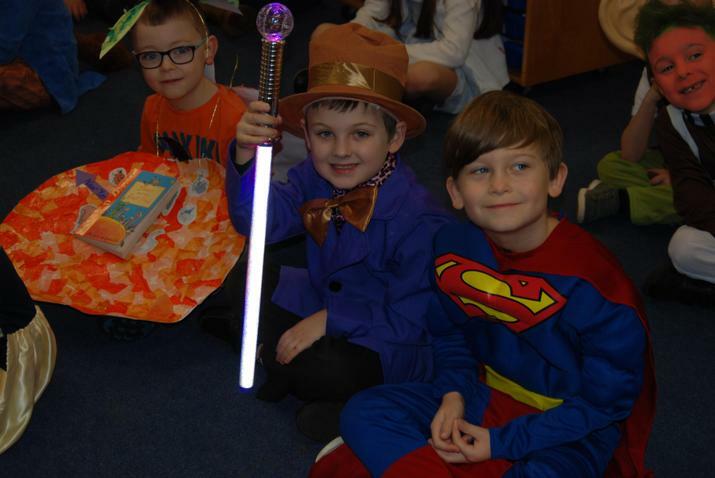 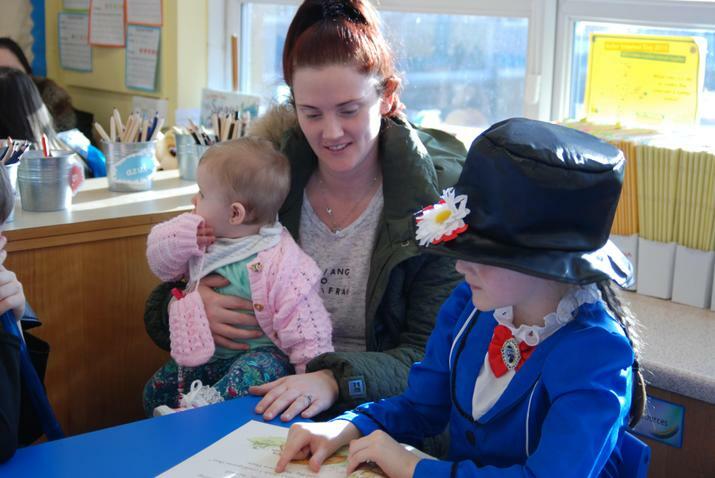 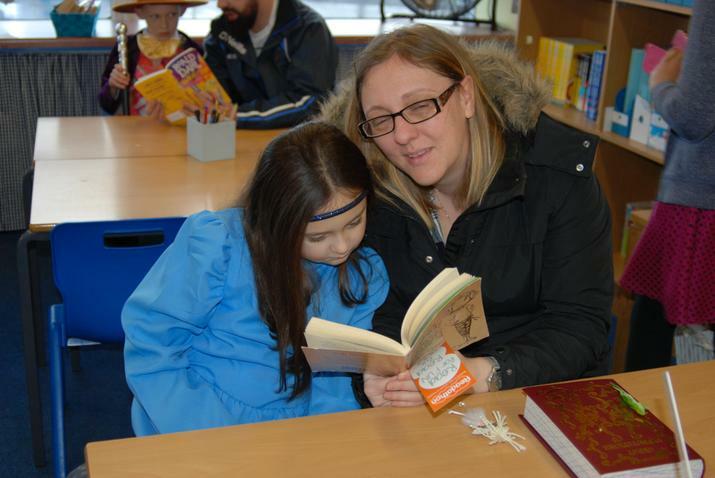 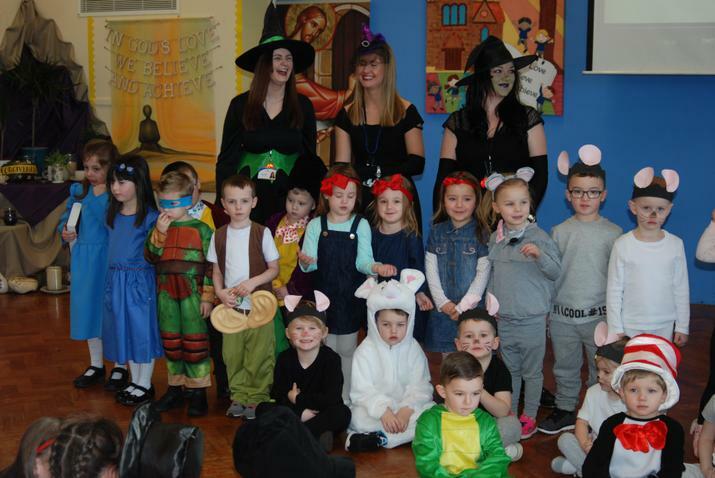 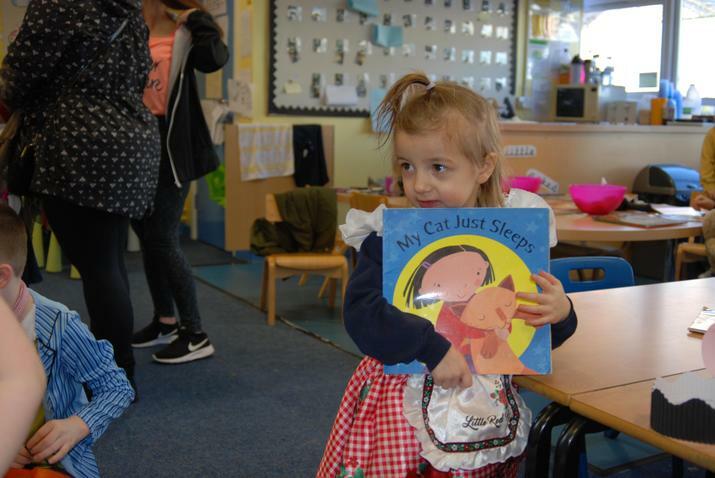 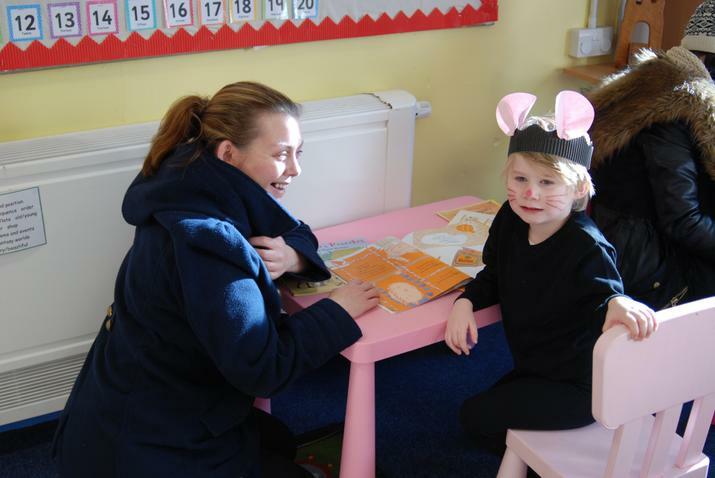 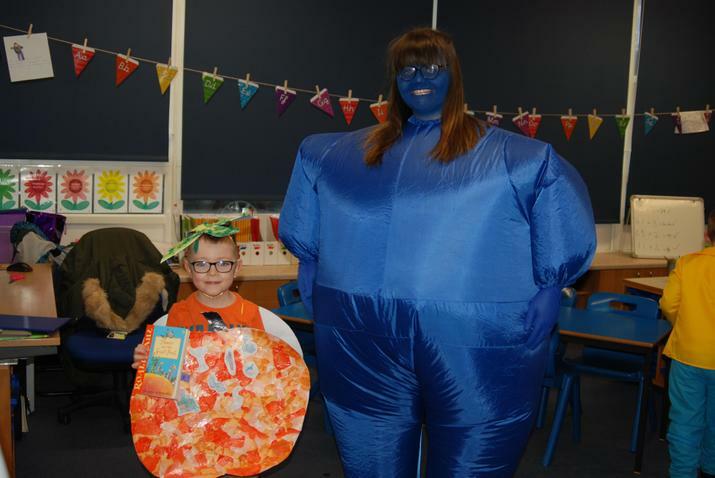 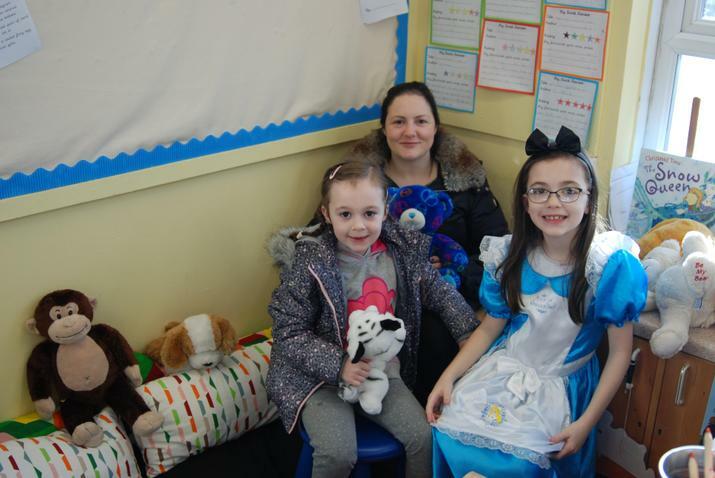 The children excelled themselves this year with the most amazing costumes and we were thrilled with how many parents and carers came in to school to read with the children. 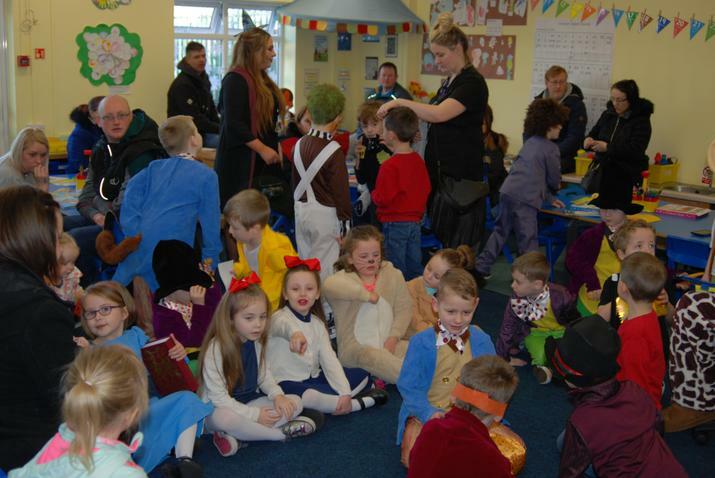 Some classes were queuing out through the door! 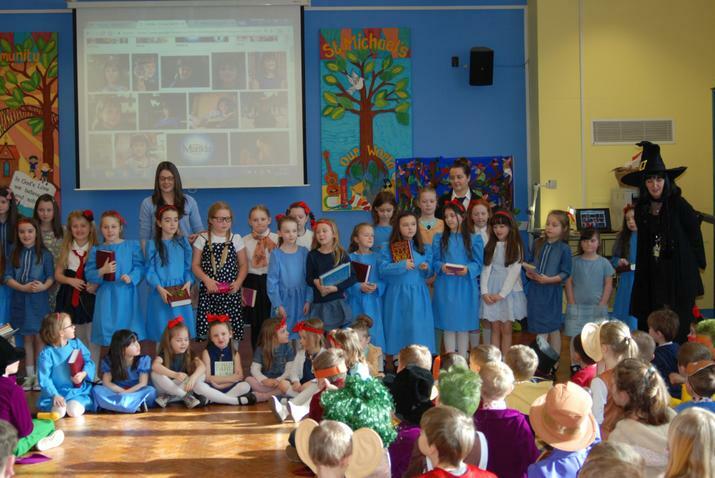 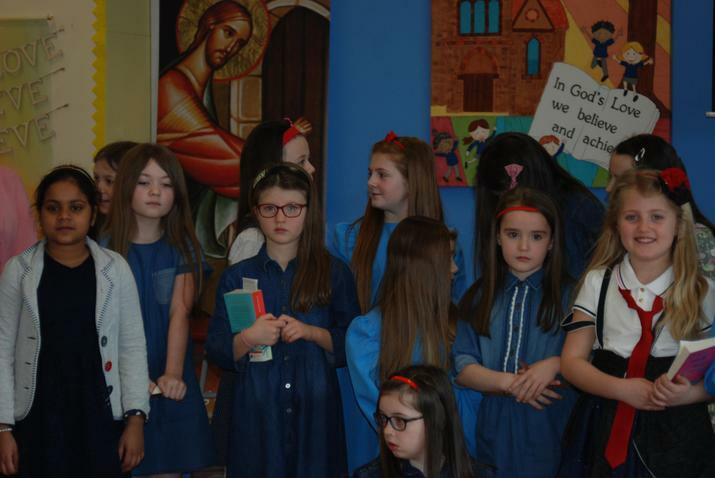 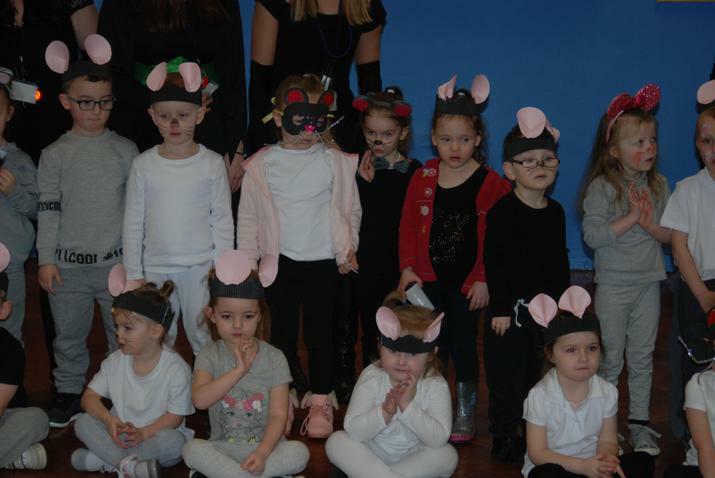 Have a look through the gallery to see the children and staff.